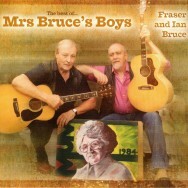 Mrs Bruce’s Boys refers to the title of LP records released by Rutherglen siblings Fraser and Ian Bruce. Throughout the eighties, the Rutherglen siblings dominated the folk circuit, headlining at sellout concerts, festivals and clubs across the globe. But the brothers went their separate ways in 1986 when Ian turned fully professional and Fraser established his own specialist civil engineering contractors business. Mrs Bruce’s Boys bowed out on the ultimate high. Ian’s outstanding song writing skills, coupled with his incredible vocal talent, opened the door to a huge solo career. 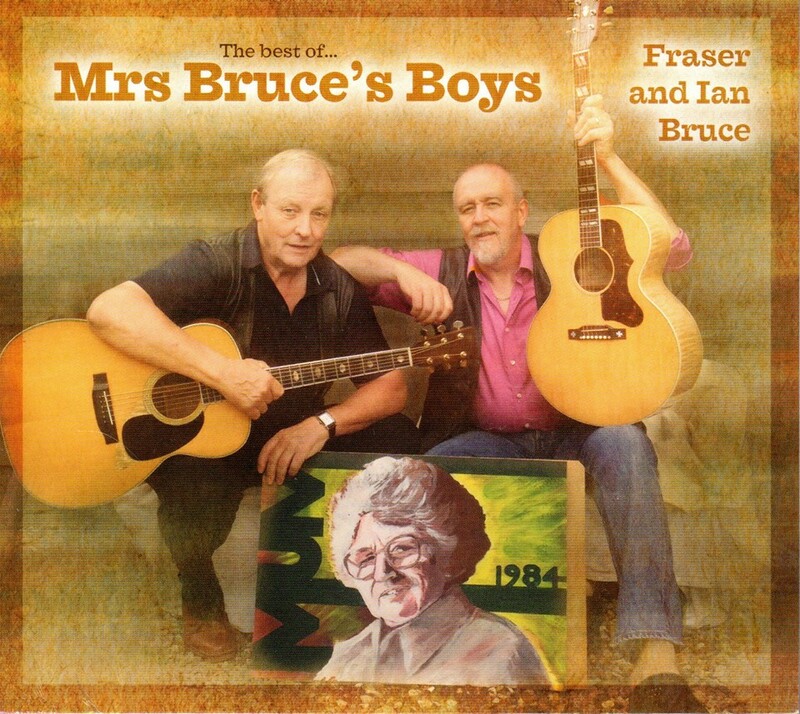 Fraser’s business also flourished but he’s now returned to his folk roots, leaving the Fraser Bruce Group in the capable hands of his two eldest sons. Initially Fraser opted to sing solo but within months, brother Ian was back at his side providing guitar support and vocal harmonies. And the natural progression sees the resurrection of Mrs Bruce’s Boys much to the delight of those who remember their 1980s heyday and the growing support from a new and younger following.